Get Your LiNbO3 Sustrate Quote FAST! 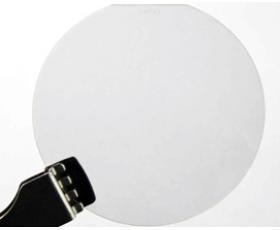 Lithium niobate (LiNbO3 or LN) is an optical material that is well supported and widely used. Our inventory includes a large selection of dimensions and diameters as well as thicknesses and other specs. Please contact us today for an immediate quote.